Last Sunday, September 30, 2018, Southern Metro Manila's new progressive rock band, Manila Under Fire released their latest music video for their song “To Dust And Mind” that was uploaded on their official YouTube channel. “To Dust And Mind” is the band’s single that was released last year (2017) under MCA Music - Universal Music Philippines. It is available on Spotify, iTunes, Apple Music, Deezer, and other digital music platforms. 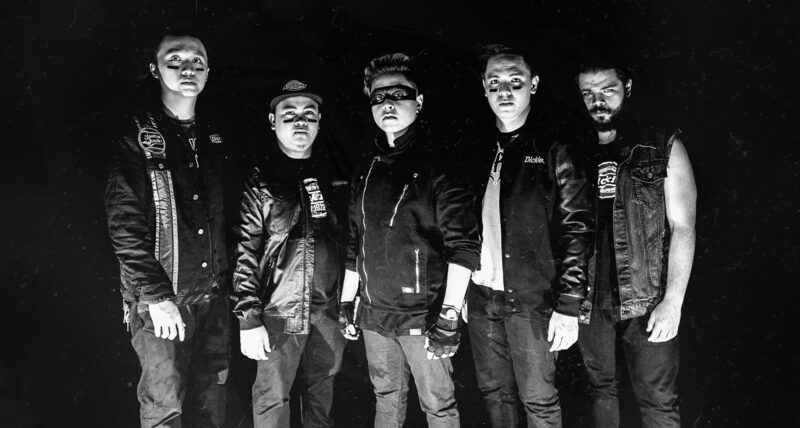 The music video was directed by the band’s guitar player itself, Drexler Mongalo and mixed and mastered by Jam Bumanlag of Even and Nineworkz Studio. Manila Under Fire is composed of Gab Gamboa on vocals, Gilmar Manimbo and Drexler Mongalo on guitars, Sherwin Capanzana on bass, and Nikos Kaziras on drums. Here is “To Dust And Mind” new official music video by Manila Under Fire.